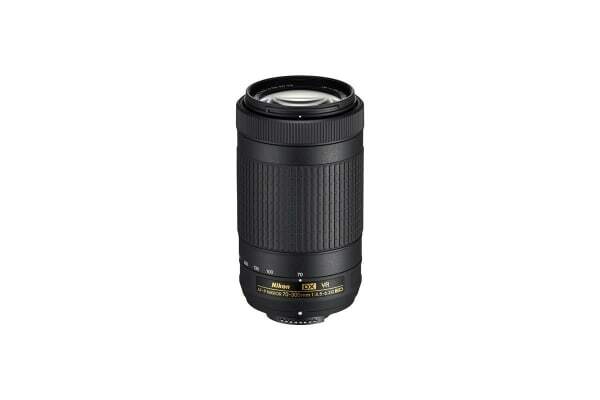 The Nikon D7200 DSLR Camera with 70-300mm AF-P f/4.5-6.3G ED VR Lens will give you gorgeous images and videos in even the most challenging of circumstances. 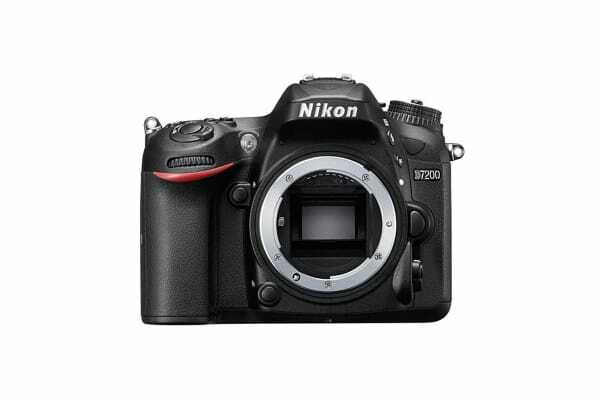 With a variety of amazing features the Nikon D7200 DSLR Camera with 70-300mm AF-P f/4.5-6.3G ED VR Lens will allow you to create unbelievable videos. The mode M with Auto ISO sensitivity control will let you automatically adjust from dark to light areas; allowing you to shoot continuously. For the first time with Nikon DX-format DSLRs you can now shoot stunning time-lapse movies in-camera.